Fake News. Why you always lying? 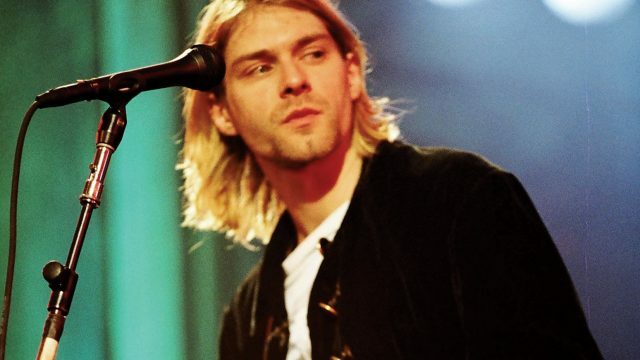 This week, we fact-check Kurt Cobain’s Trump warning, the fake that sued the original and the origins of a rather toxic book. This week’s sad march through recording history diverts slightly, as Nirvana’s ﻿Serve The Servants﻿ bites the hand that feeds them. The dreaded industry.